You've been collecting useful info from the Internet for several months. Now what? 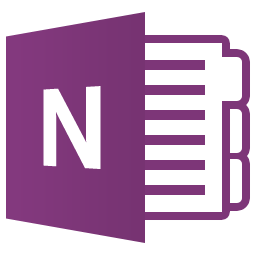 Design challenge: How do we help people access the information that they stored in OneNote when they need it? How can we use search, organization, predictive software, etc. to bring the most relevant information to the surface when it is needed?